Ecstasy is an altered state of consciousness, an extraordinary moment of poetry and grace, a rousing symphonic climax. It is feeling and expressing freely what is inside in a fluid way through the language of the body (posture/gesture, breathing, motility, expression). No person exists apart from the living body in which he has existence and through which he expresses himself and relates to the world around him. If you are your body and your body is you then it expresses who you are. It is your way of being in the world. The more alive your body is, the more you are in the world. There are days when you are radiantly alive and the world about you seems brighter, closer, more real. 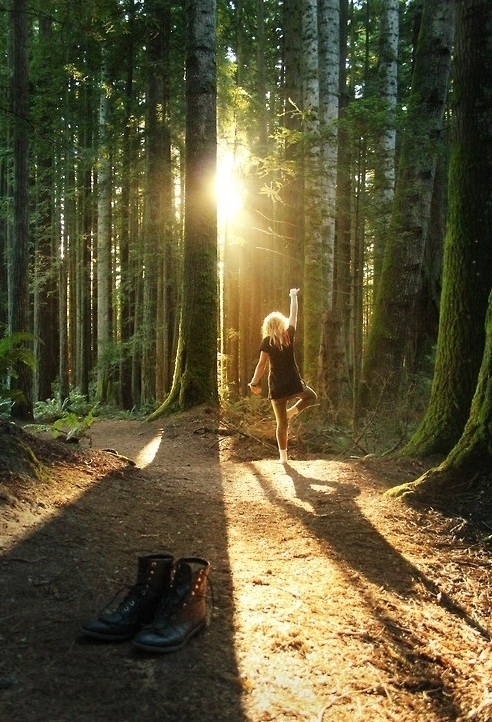 Ecstatic Dance is one way to achieve this state naturally.